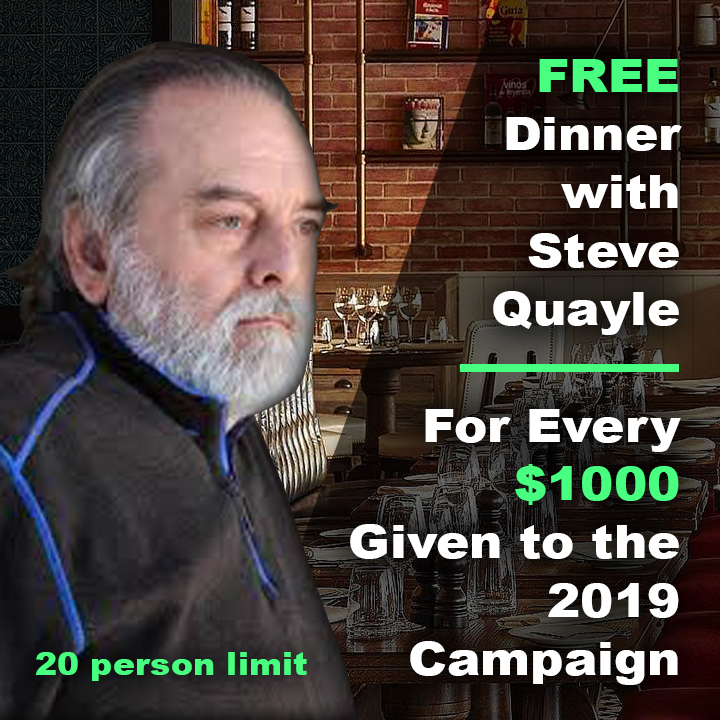 The Hagmann Report $50k Campaign for 2019 - Infiltrate. Inform. Prepare. by Hagmann Investigative Services, INC. 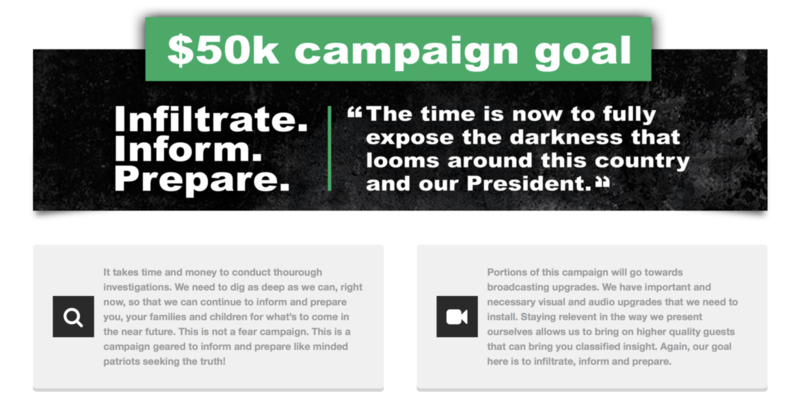 The Hagmann Report $50k Campaign for 2019 - Infiltrate. Inform. Prepare. 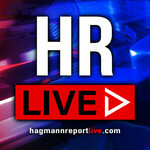 By Hagmann Investigative Services, INC.
Hagmann Investigative Services, INC. hasn't added a story. Hagmann Investigative Services, INC. hasn't posted any updates yet. Hagmann Investigative Services, INC. is managing the funds for this campaign.